Congratulations to the ICC Class of 2016! Illinois Central College honored its newest graduates at the ICC Commencement Ceremony 2016 on Saturday, May 14, 2016. 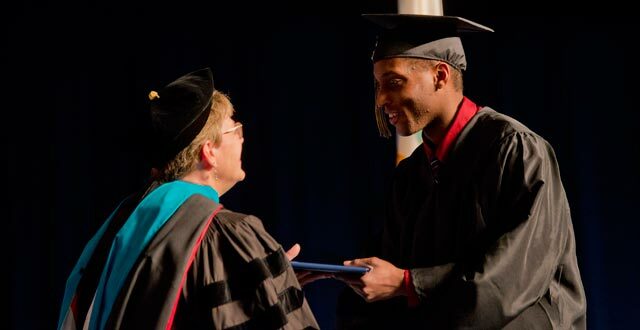 ICC awarded over 1,000 degrees at the end of the Spring 2016 Semester. CONGRATULATIONS to our newest alums! You can view the entire 2016 Commencement Ceremony here, including the keynote from Dr. Lisa Snow, Assistant Chief of Police with the Peoria Police Department and ICC Alumnus. Click the images below to see more pictures on facebook. CONGRATS to the ICC Class of 2016!